Welcome to ‘Cutting Edge Properties Ltd.‘ We are a Cheshire Based Property Development and Interior Design Company. We develop, design and renovate houses for the rental and the resale market. 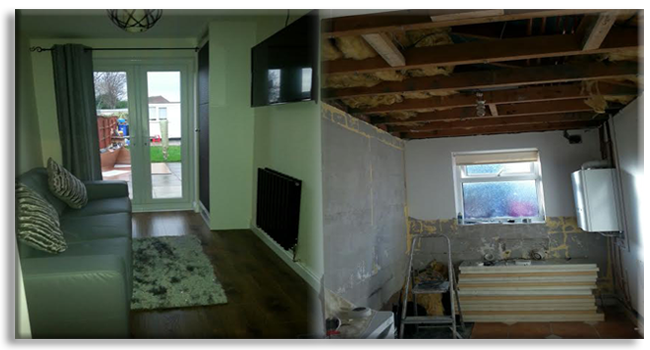 As well as having our own projects, we also project manage and renovate homes for clients. Our innovative design techniques and high-end finnish, appeals to many who want the ‘Cutting Edge’ Stamp on their property. Our Houses come with high specification Intergated Appliances through out. Our more ambitious Houses boast of having such luxuries as climate control Air conditioning, Underfloor heating, Romote control lighting systems, electric Gates, High tech Alarms and more. Our strengths also include utilising spaces to their maximum potential, making the smallest of rooms in your home seem practical for your needs. 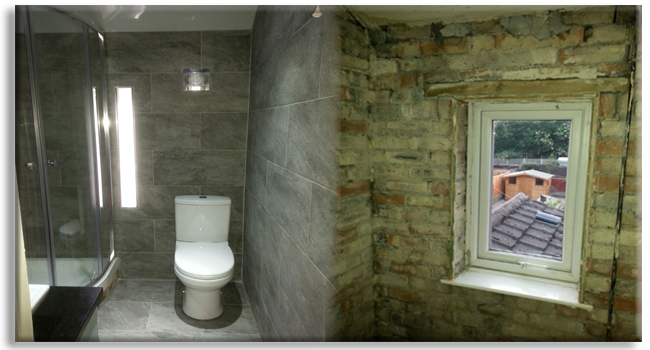 We have recently rejigged the layout in one of our properties inorder for the master bedroom to benefit from an ensuite bathroom eqipt with Power Shower, W.C and Sink. This has brought the property up-to-date with properties in the area and the rejig of the floorplan means that the overall space has been utilised to its maximum capabilities. This will also add more value to the property and make it more appealing to prospective buyers. Check out our Portfolio for more examples. Feel free to Contact us for more information. We will happily help you to develop or renovate your home or if you wish to Rent or Buy one of our homes then Contact us: eMail: info@cuttingedgeproperties or Call: 0755 655 6675.